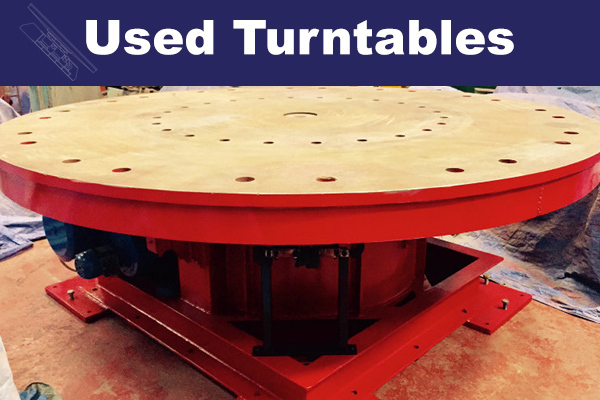 5 Tonne Turntable. 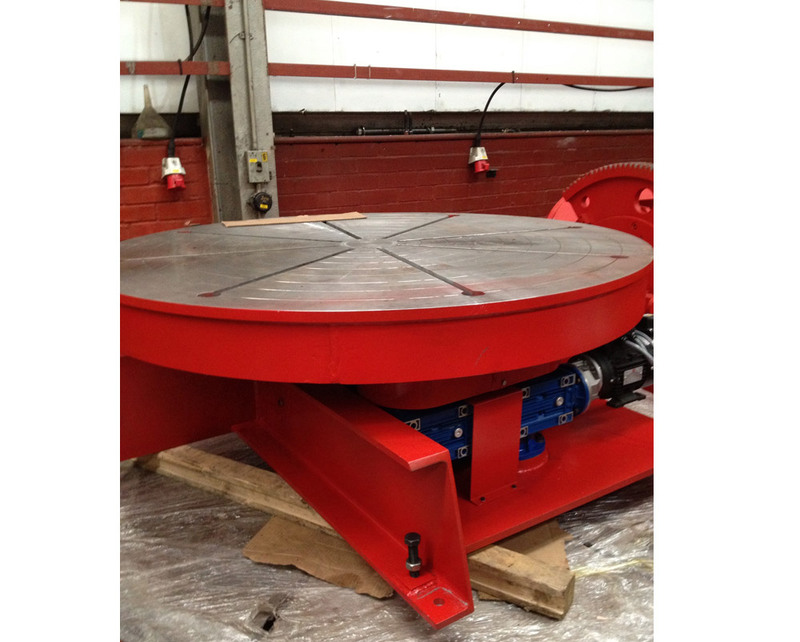 Ex demonstration machine. 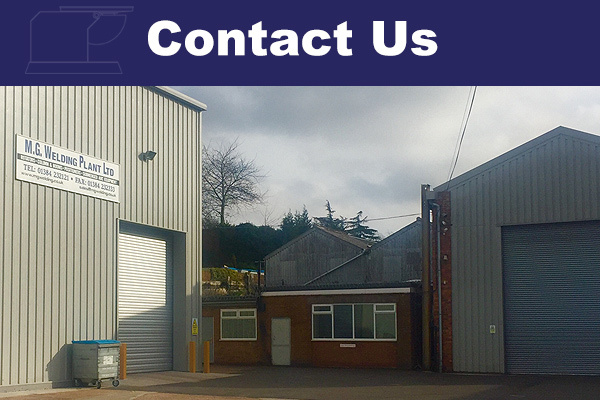 Currently TIG cladding specification but can be adapted for any welding process. 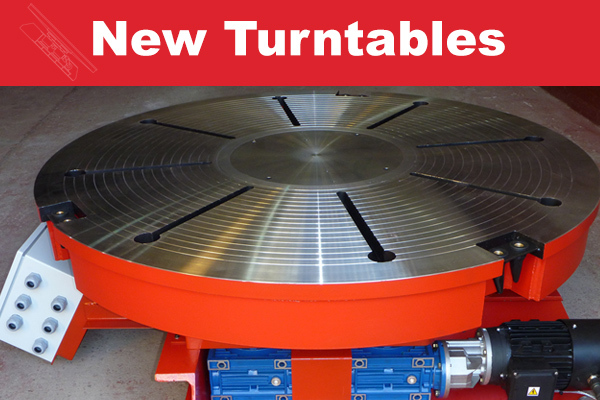 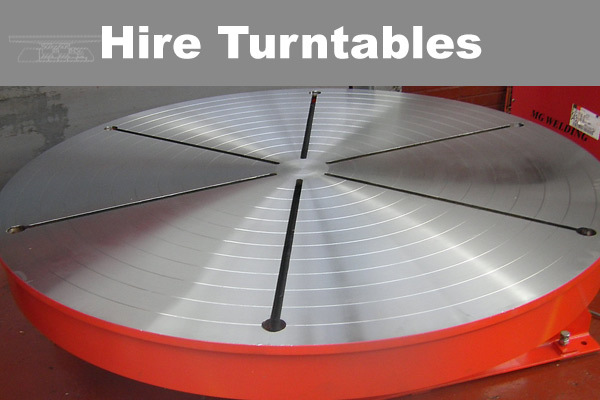 We also have a variety of welding turntables in stock for rental.